Boston has so many things to do and top attractions to visit that one trip never provides enough time for everything - unless you're planning to be here for a very long vacation! If you're following the Boston Travel Planning Guide, you've already booked a cheap flight to Boston as Step 1 in organizing your trip. 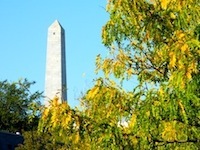 This is Step 2 - choosing attractions and things to do in Boston that interest you the most. Why do this now? Once you know where the things you plan to see and do are located, you'll select a convenient Boston hotel. 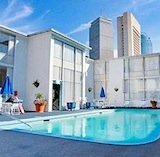 You'll find plenty of Boston Downtown hotels and Back Bay hotels near most attractions - but depending on what you want to do, you may choose a hotel near Fenway Park, TD Garden, the downtown Waterfront, or other areas near popular sites. 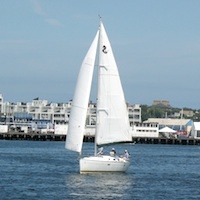 Browse through the following suggestions about attractions and things to do in Boston, and pick your favorites. You don't need to figure out all the details right now - just pick 3 or 4 must-see, must-do attractions. 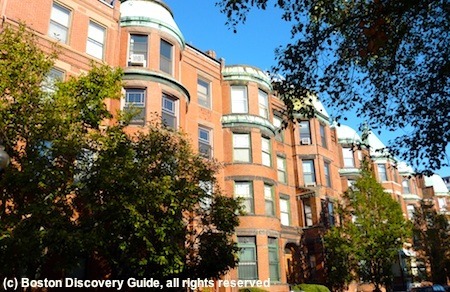 Jot down your favorites on a piece of paper, along with the name of the Boston neighborhood, such as Downtown or Back Bay, where they're located. The easiest way to start deciding what you want to do in Boston is by looking at the top dozen Boston attractions, activities, and events. If this is your first visit to Boston, you'll find some great choices on this list. But even if you've been here many times before, you may find some old favorites as well as a couple of things you've never seen or done. 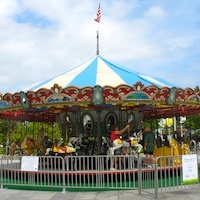 If you're visiting Boston for a family vacation with your children, you'll want to make sure you include plenty of fun activities for them. 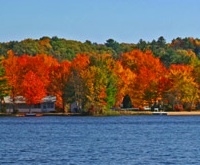 Plan a mix of indoor and outdoor activities so that weather conditions won't derail your plans. You'll find plenty of parks and green spaces in Boston - so be sure to pack a frisbee and perhaps even a ball or two. 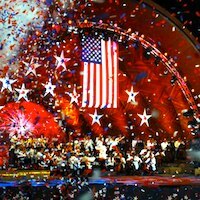 Depending on when you're visiting, you may want to include special local events such as the Boston Marathon, Patriots Day, the July 4th Pops Concert and Fireworks extravaganza, North End feasts, and First Night on your agenda. 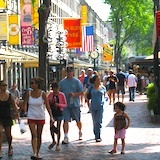 In addition, Boston hosts numerous festivals featuring films, jazz, early music, food, theater, and everything else you can imagine throughout the year. 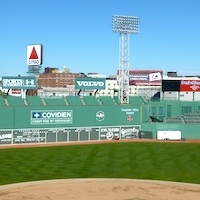 If you love sports, attending a game to see one of our local teams play may be the reason for your Boston visit. Home teams include the Boston Red Sox, Boston Bruins, Boston Celtics, New England Patriots, and New England Revolution - so professional sports matches take place here year-round at Fenway Park, TD Garden, and Gillette Stadium. 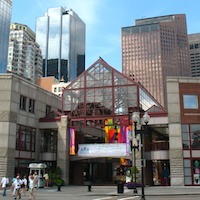 If you love theater, Boston provides the opportunity to see first-class touring productions and local ensembles. You'll find a wide variety of performance options - Broadway-type shows, avant-garde theater, dance, classics, emerging playwrights, and everything in between. 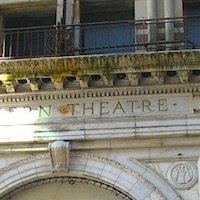 Boston's vibrant Theatre District includes the largest group of architecturally outstanding historical theaters in North America. 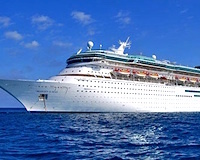 Cruises to Bermuda, New England and Eastern Canadian coastal villages and cities, the Caribbean, and even Europe depart from Boston's conveniently located Black Falcon Cruise Terminal in the South Boston Waterfront neighborhood. Check out all the possibilities! 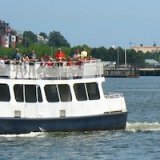 If a cruise departure is the reason for your visit to Boston, plan to spend a couple of extra days here to enjoy the city! 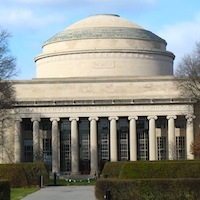 Campus tours bring a lot of visitors to Boston - not surprising, considering the 60+ colleges and universities in and near Boston and Cambridge. Visit a few schools, and spend a couple of days here exploring the city. You'll quickly learn why students love their years in Boston! More than 330,000 students attend the local colleges and universities, giving Boston the highest student population of any city in the U.S.
Boston driving tips - Everything you should know before driving in Boston - the good, the bad, and the ugly . . . well, good may be an exaggeration . . .